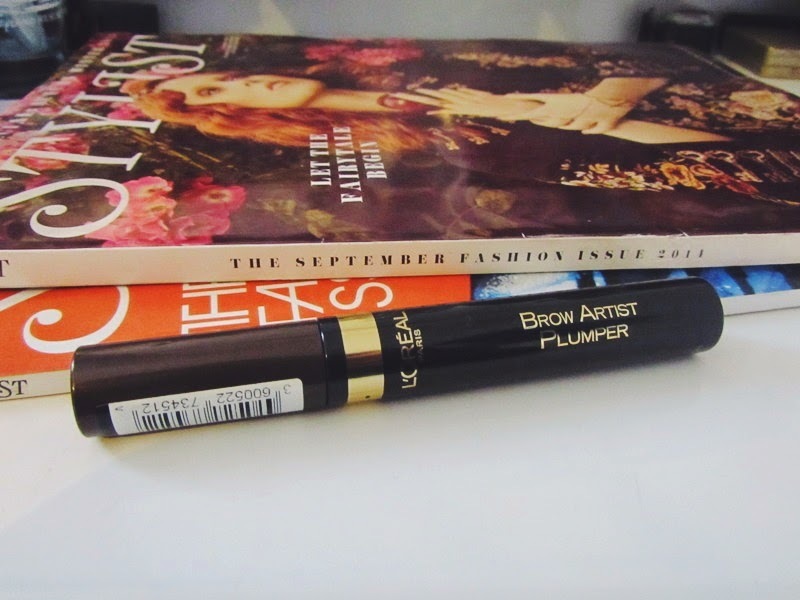 Ahh the search for perfect brow product continues. I've been looking for this product for AGES, every Boots and Superdrug I went in to for about two weeks straight, only had transparent one or was completely sold out. I finally managed to get it in Boots near Bond St Station. So was my search worth it? Not really. I always like to have something to set my brows in place, and I like it to have some colour in it. After trying the Revlon Brow Fantasy (I hate it) I decided I wanted to try this because I'd heard so much about it. 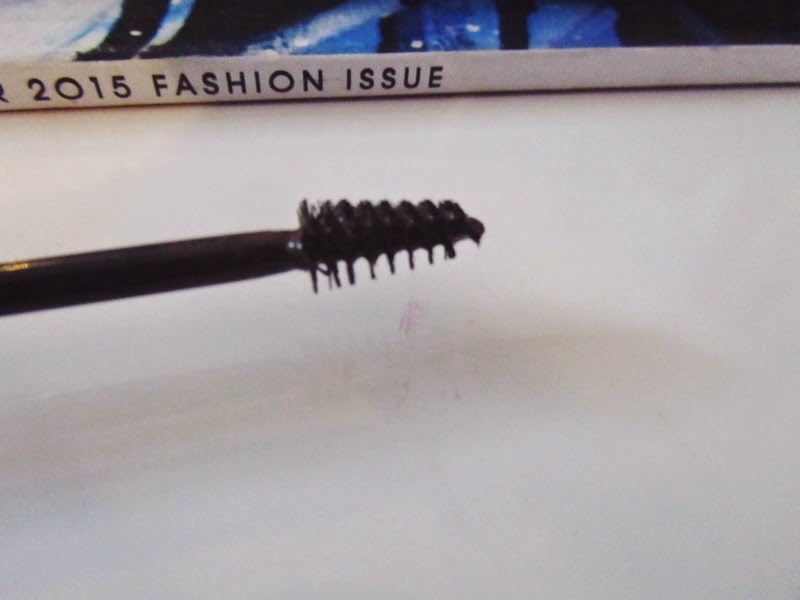 Is it the best brow product ever? No. But what I do like about this is the wand, it's small enough to comb through the hairs and ensures you don't put the product outside your eyebrows. As for the formula, I'm not convinced. The reason I hated the Brow Fantasy was because once it dried it tended to turn my eyebrows gray or ashy, and the Brow Artist Plumper does this as well. It only does it slightly, so I can actually live with it, but I just cannot stand to look in the mirror and see ashy looking eyebrows. The colour is a good match for eyebrows, so I'm happy about that. Overall I would say this is a good product, but you've just got to be aware of that ashy/crispy effect that can settle in after. 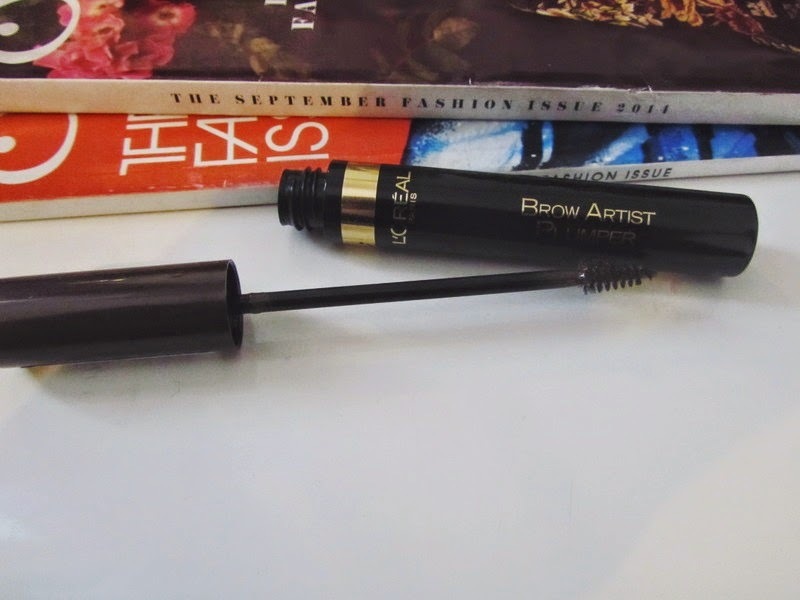 I'm so looking forward to going back to my Maybelline Brow Drama, although I'm going to use the want for this with it so I can finally have my perfect brow product! I'm thinking of having my eyebrows tinted because I'm convinced they are too light for my face! Has anyone had any experience with this?